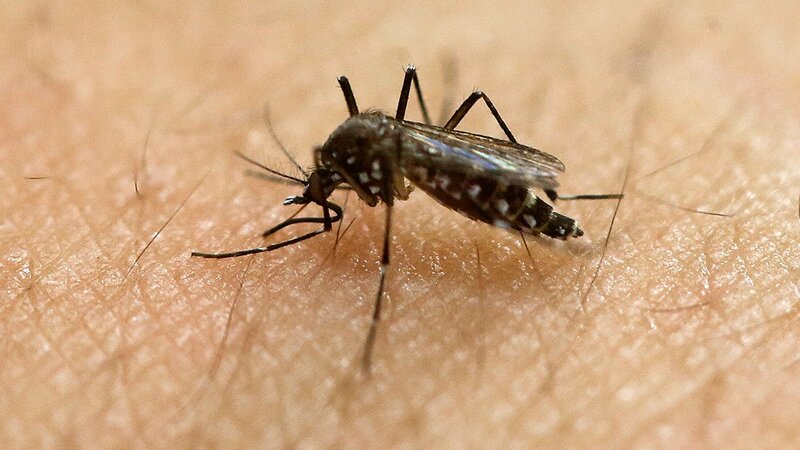 NEW YORK (WABC) -- After the Zika virus epidemic that spread through the America's last year, U.S. officials are keeping a close eye on another mosquito-borne virus. An outbreak of yellow fever in rural Brazil is raising concerns that the sometimes deadly virus could spread to the U.S. Since December, the virus has killed a little more than 200 people, along with over 300 confirmed cases and more than 900 suspected cases in clusters on the eastern side of Brazil. Health experts in the New England Journal of Medicine say that the likelihood of a yellow fever outbreak in the U.S. is low. But they warn that travel-related cases could occur here, especially with brief periods of local transmission in the southern part of the country.